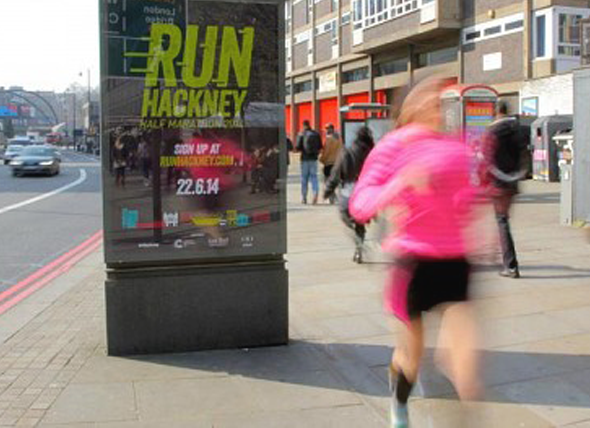 This year, the I-AM team is joining forces with Keatons to take part in the Run Hackney Half Marathon, which takes place on Sunday 22nd June. One of Keatons’ main priorities is to have strong ties with the people and places within their local areas in East and North West London. So this year, Keatons will be raising funds for the Chats Palace, a community arts centre which provides quality creative arts opportunities to people of all ages which aims to raise the skills and aspirations of local people through a programme of cultural, social & learning programmes. At I-AM we also firmly believe that the arts and creative outlets can provide fantastic opportunities, improving people’s self-worth and enriching their lives beyond the 9 to 5. I-AM & Keatons Running Team: Please sponsor Us!